Originally from Los Angeles, Jessica studied Illustration at Art Center College of Design in Pasadena, Ca. She later moved to NYC and started spray painting under the name TYNK. She recently won a grant from the city of New York for her and boyfriend Billy Rohan's project called the 100gates. 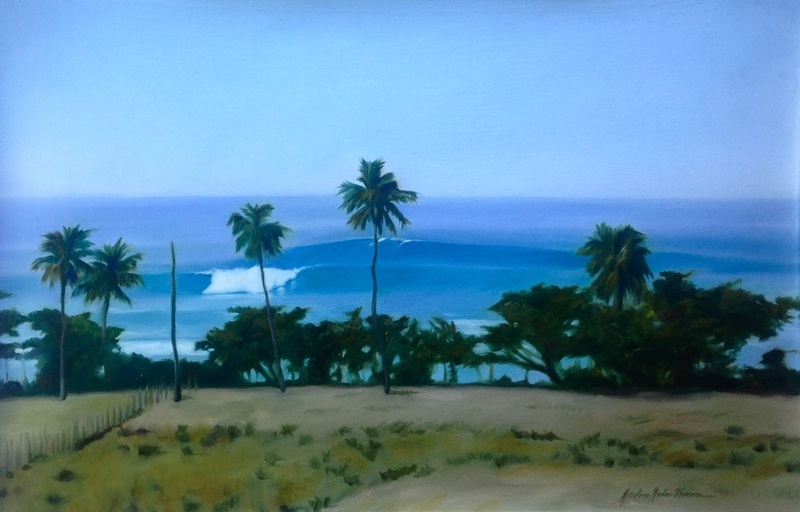 Visit www.100gates.nyc Currently Jessica lives in Rincon, PR and enjoys surfing, painting the local landscape, and selling at the local art marketThursday's at the Rincon Plaza.